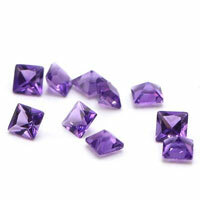 Sizes from 2x1mm~20x15mm can be available. 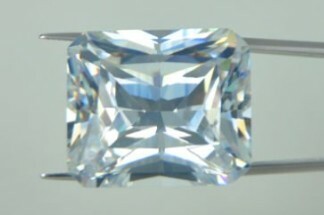 Color Available: white and other color. 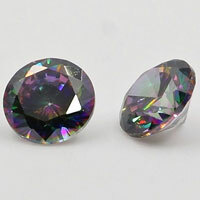 Quality: high quality with very favorable prices. 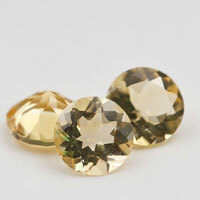 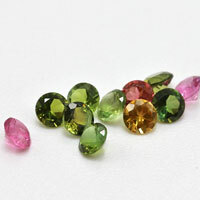 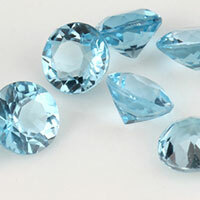 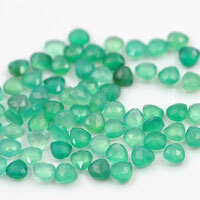 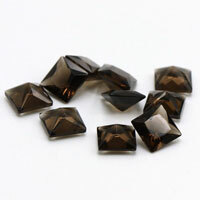 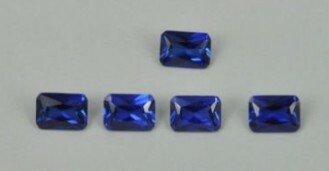 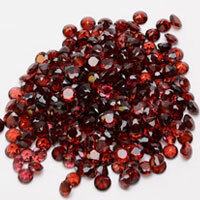 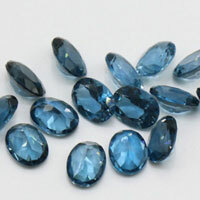 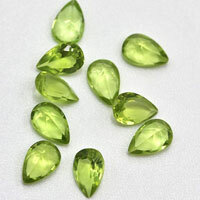 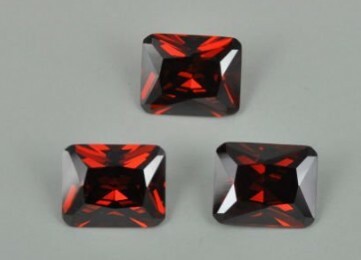 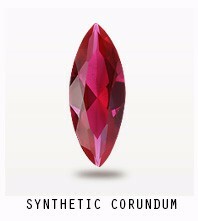 They can be used to make or decorate the brilliant rings, necklaces, earings, bracelets, ornaments of fashion clothes etc..
At Fu Rong Gems, you can buy Octagaon Shape CZ Loose Stones and synthetic gemsotnes at Wholesale Direct Factory prices from the Real China Professional Manufacturer and Supplier. 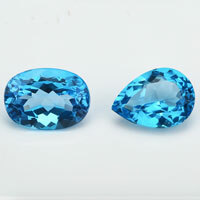 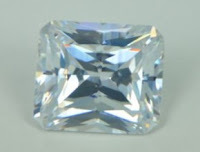 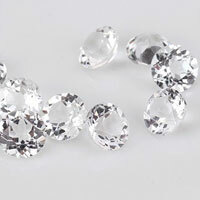 Contact us to get a Free Quote for your Ideal Octagon Shape Cubic Zirconia stones from China Supplier and Manufacturer. 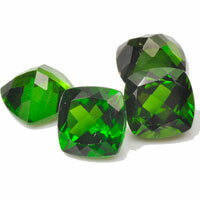 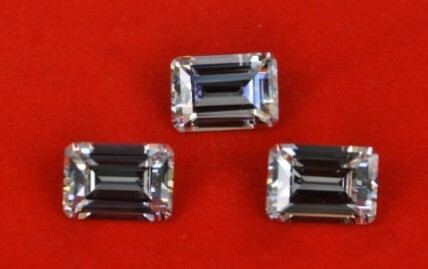 0 Respones to "﻿﻿﻿CZ Octagon Step Cut Emerald Cut Stones China Wholesale and Supplier"